Although Karlheinz Böhm won the bet, the impressive sum of 1.2 Million francs was raised. 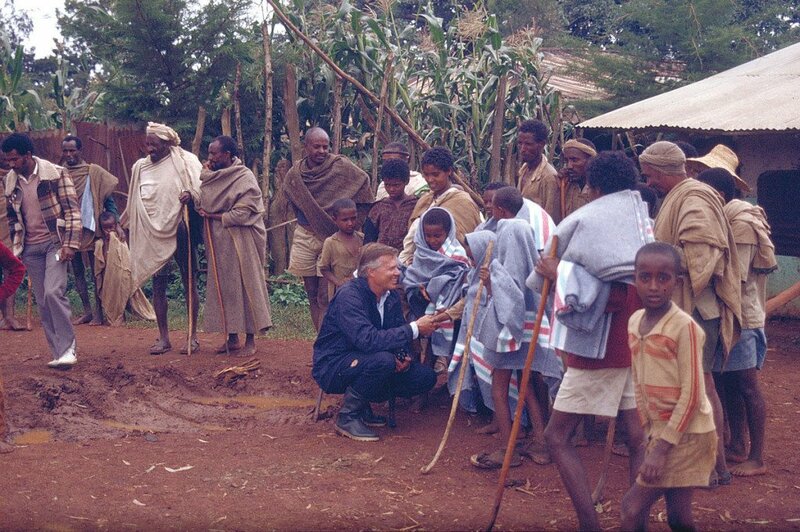 In October he travelled to Ethiopia for the first time and visited a refugee camp in Babile. 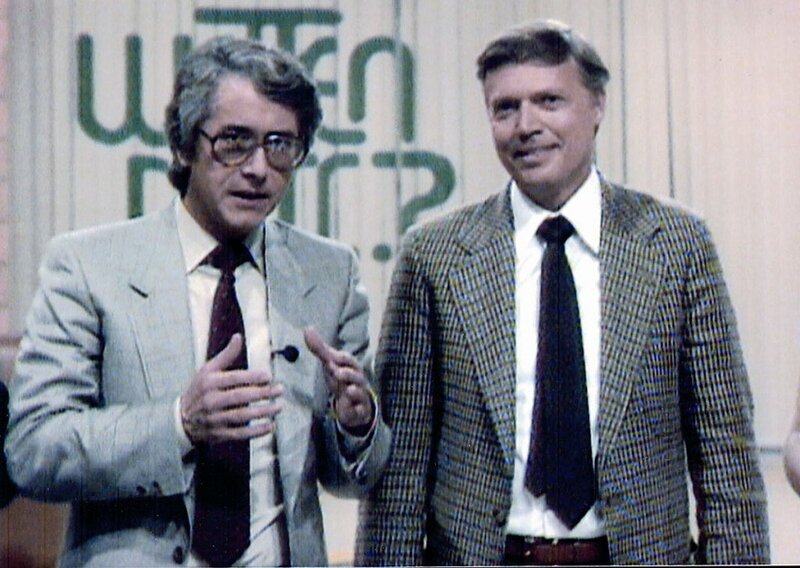 On 16 May 1981 Karlheinz Böhm made a bet during the ZDF television programme “Wetten, dass..?” (“You bet!”) that he would not get every third viewer to donate one Swiss franc, one deutschmark or seven Austrian schillings for people in the Sahel region. His aim was to lose the bet so that the money would benefit the needy people in the Sahel. 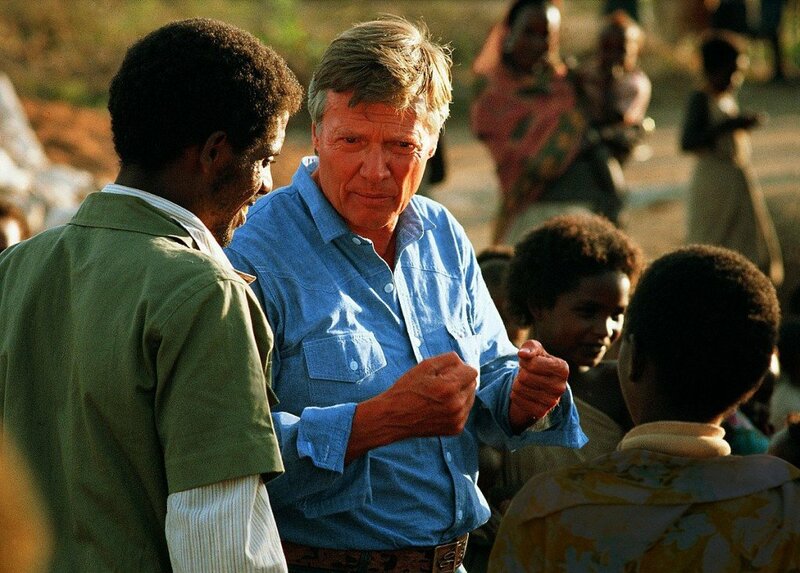 Karlheinz Böhm founded the relief organisation Menschen für Menschen in Germany on 13 November 1981. 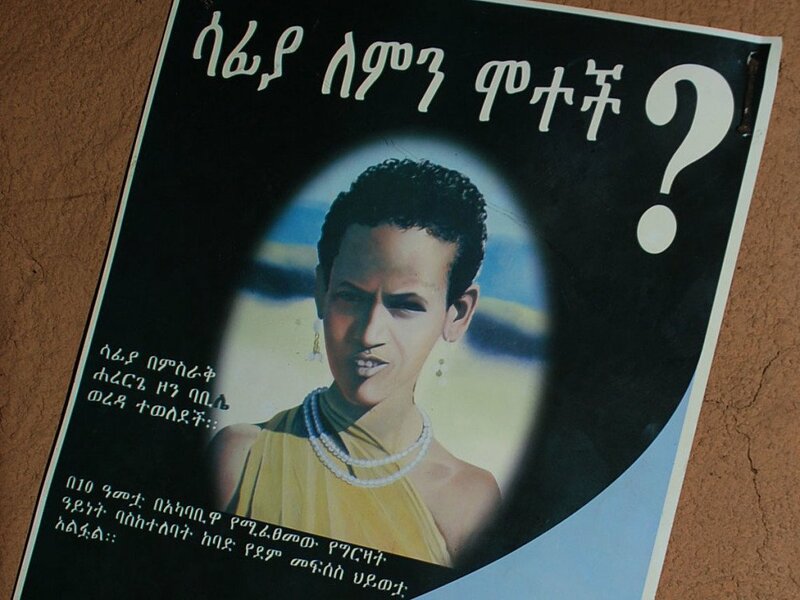 The organisation began by settling 2,100 refugees from southeast Ethiopia in the Erer Valley. 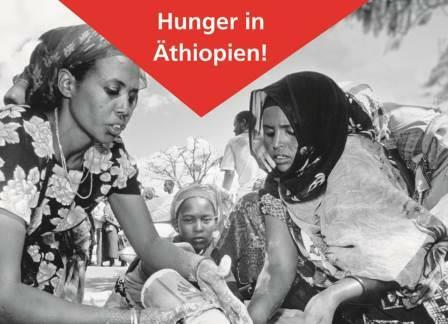 During one of Ethiopia’s severest drought catastrophes, Menschen für Menschen saved hundreds of thousands of people from starvation. 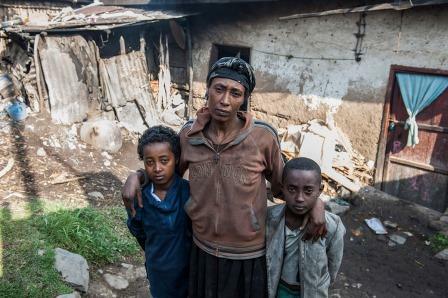 Menschen für Menschen supports 85,000 people from the drought areas in the North resettled in Illubabor (West Ethiopia) by the Ethiopian government. The relief project in Illubabor is being extended into an integrated rural development project. 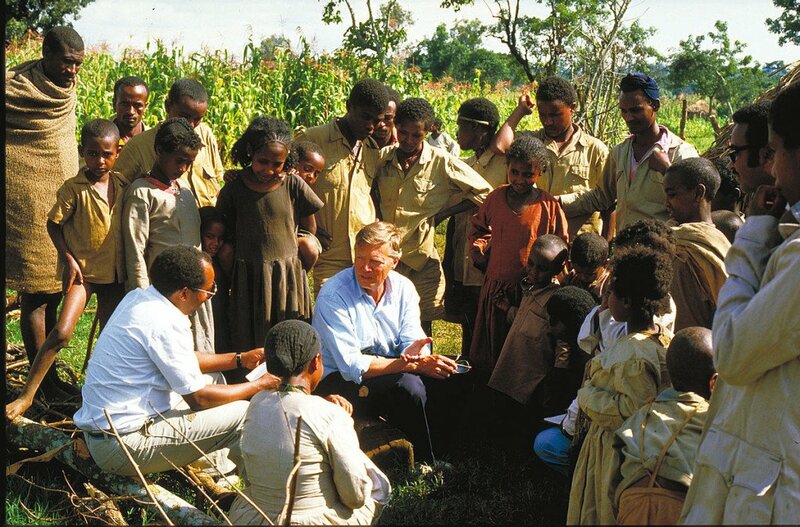 Karlheinz Böhm set up the Menschen für Menschen Switzerland Foundation together with Rolf Knie, the current president of the Swiss foundation, and the current vice-president Carl Meyer. The first Menschen für Menschen office in Switzerland was based in Rolf Knie’s house. 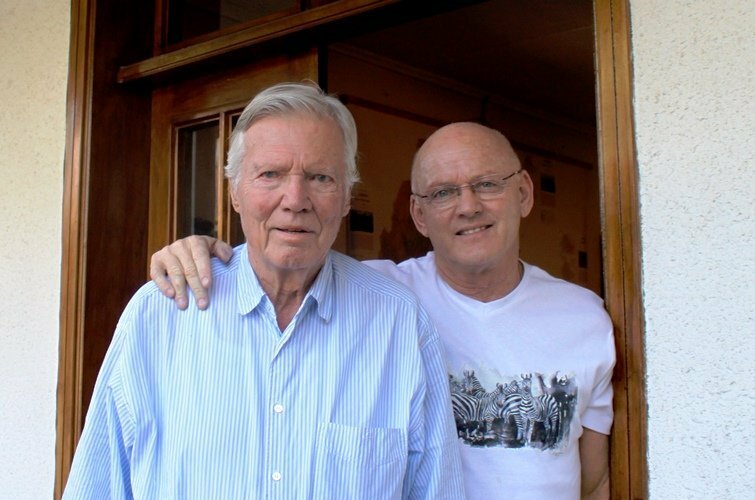 The two have been firm friends since Rolf Knie was a child. 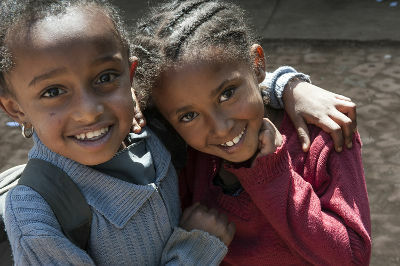 The Abdii Borii Home for Children and Young People in Mettu in the province of Illubabor provides a home and education for children and young people with no parents. 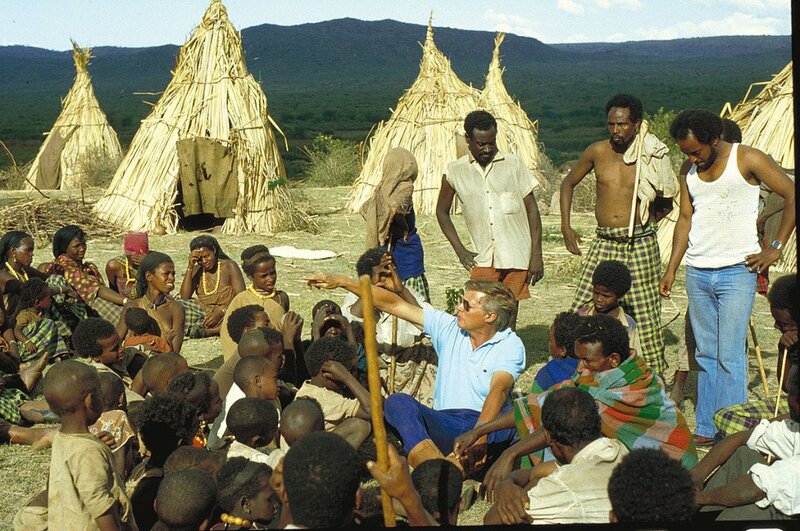 Karlheinz Böhm launches the ‘Safia’ campaign against the genital mutilation of girls with 2,000 people from 15 districts in the Erer Valley. 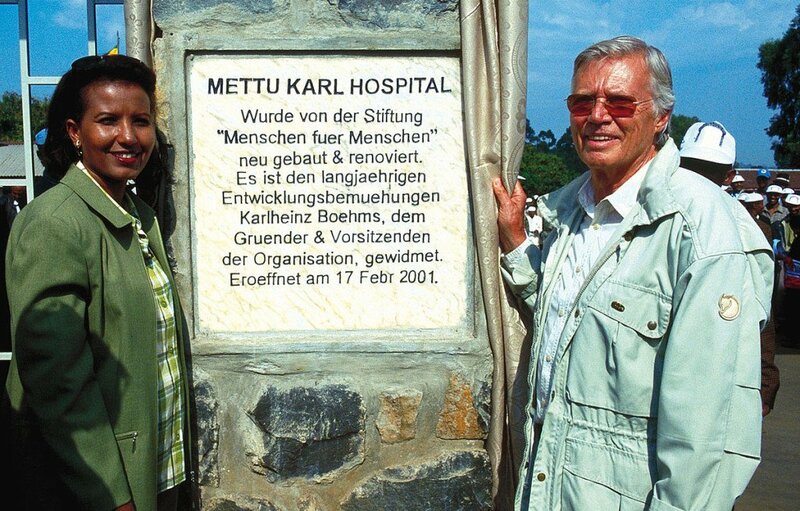 In 1998 the Illubabor authorities rename the Mettu Hospital the Mettu Karl Hospital as a mark of respect and gratitude to Karlheinz Böhm. It is officially re-opened in 2001. The Alem Katema Enat Hospital is the third largest hospital built by the foundation. 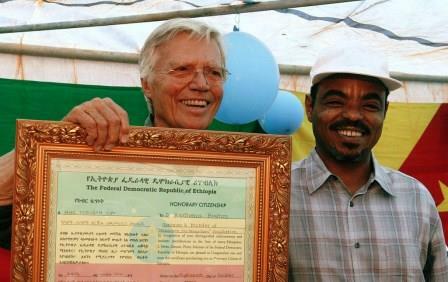 At the opening ceremony, the Ethiopian head of state Meles Zenauwi awarded Karlheinz Böhm honorary citizenship of Ethiopia. In 2011 it was raining too little, so many farmers lost their harvest through the drought. People could no longer feed themselves. 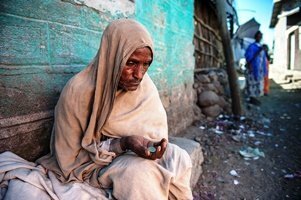 This is why Menschen für Menschen organized help for roughly 47,000 people in the south of Ethiopia. 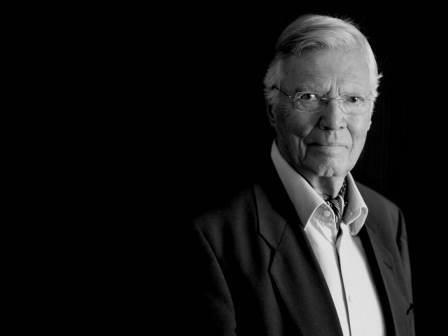 Karlheinz Böhm, our founder and honorary president, passed away on 29 May 2014 at the age of 86, surrounded by his family. He will always live on in our hearts. We are grateful to him for his life’s work, which we shall continue in the way he would have wished. 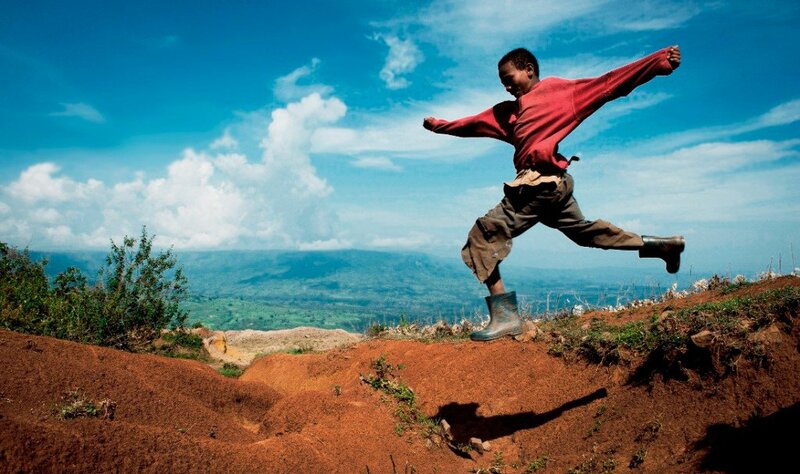 The independent foundation Menschen für Menschen Switzerland is striking out in a new direction, separately from previous cooperation partner Menschen für Menschen Germany. In taking this step, Menschen für Menschen Switzerland is further underlining the strong independence that shaped its past in order to meet its own expectations for efficiency and transparency. In 2015 Menschen für Menschen Switzerland started the first projects according to the new approach and strategy. The chances for a better livelihood of the poorest families both in the countryside and in the city are improved. 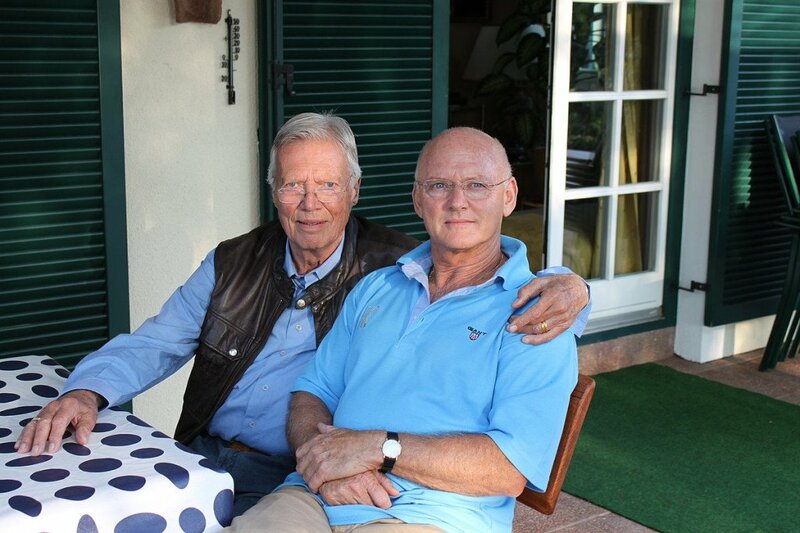 In August 2015, Rolf Knie, the longtime and close friend of Karlheinz Böhm, was appointed an honorary president of the Foundation for People of Switzerland. 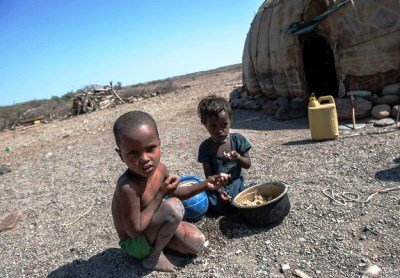 At the beginning of 2016, Ethiopia suffered from the consequences of the worst drought in 30 years. 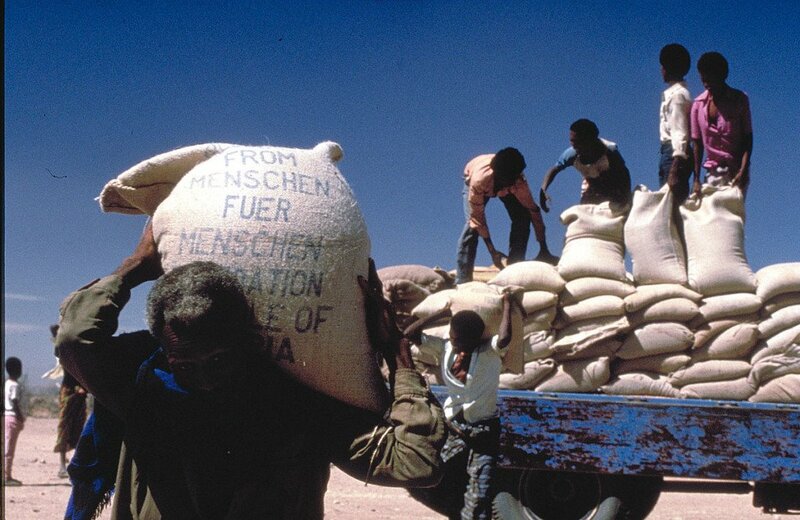 In order to avoid a famine, some ten million people needed food support. 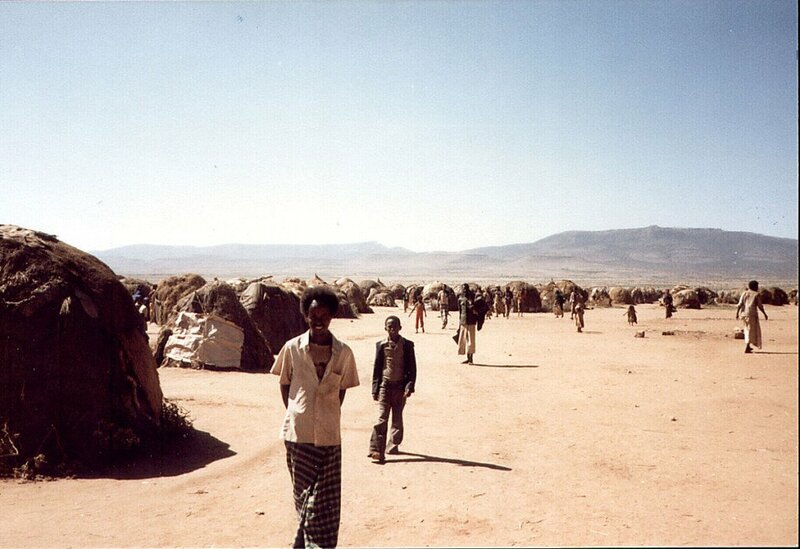 Menschen für Menschen Switzerland provided emergency aid in the particularly affected Afar area. 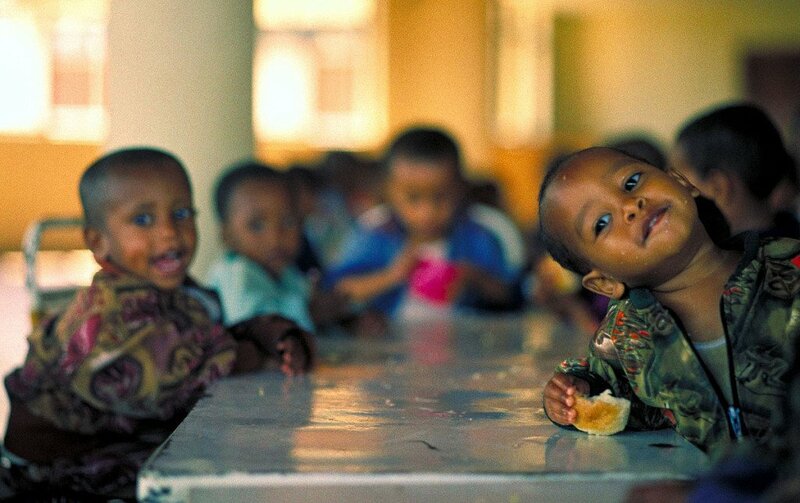 6,000 children received the life-saving supplementary food.